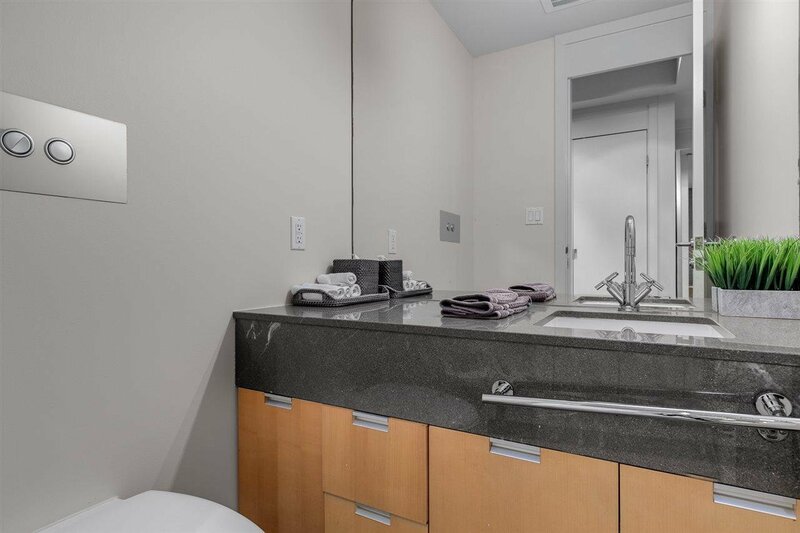 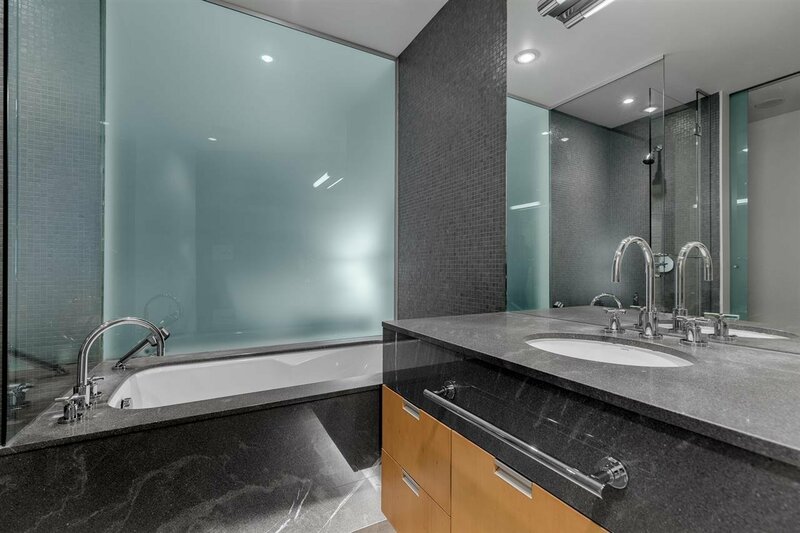 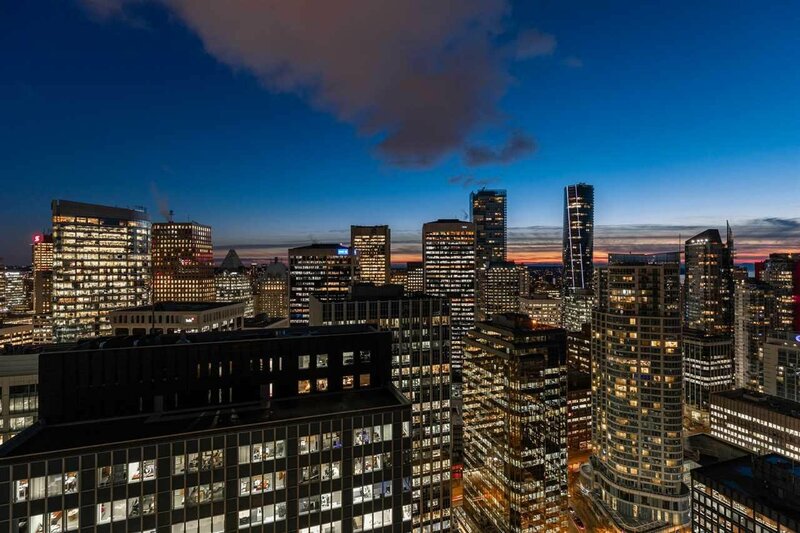 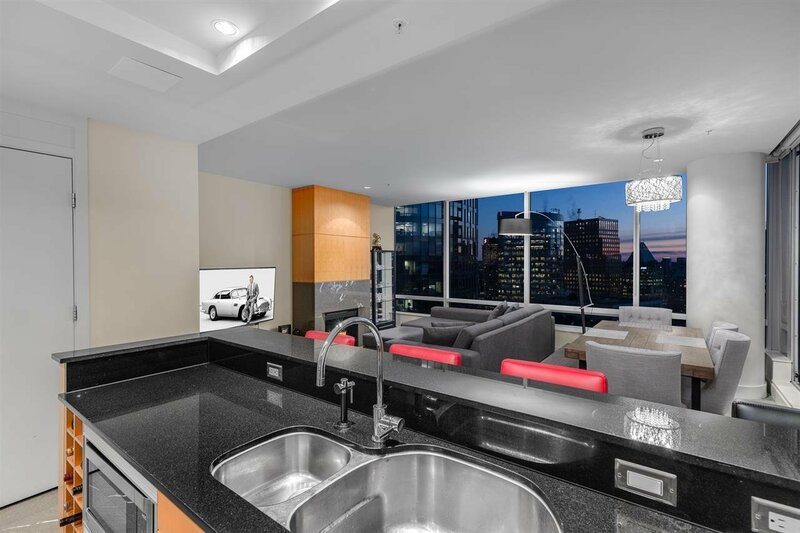 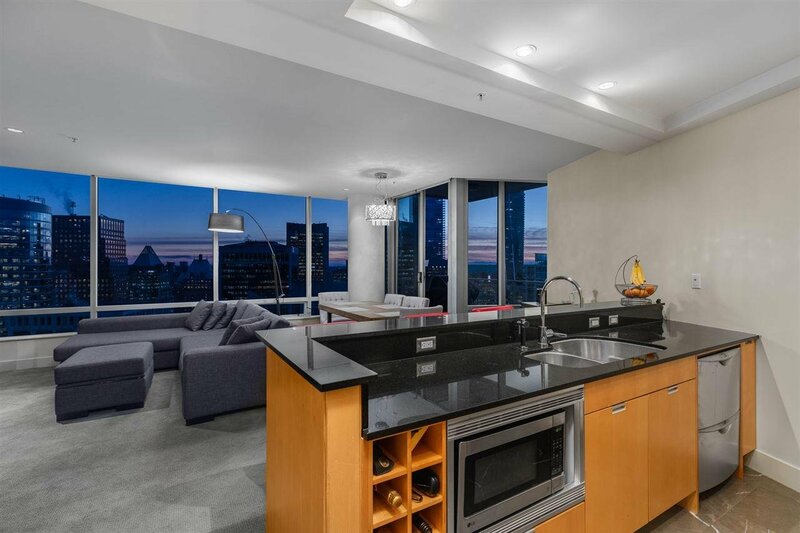 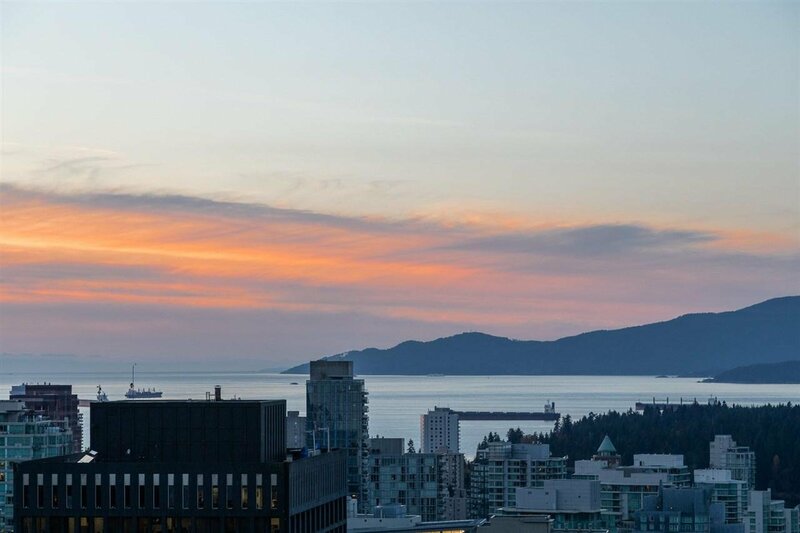 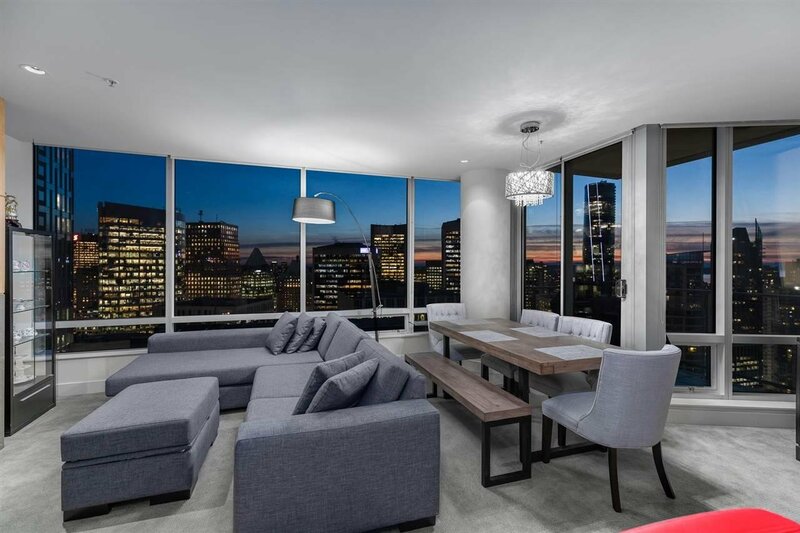 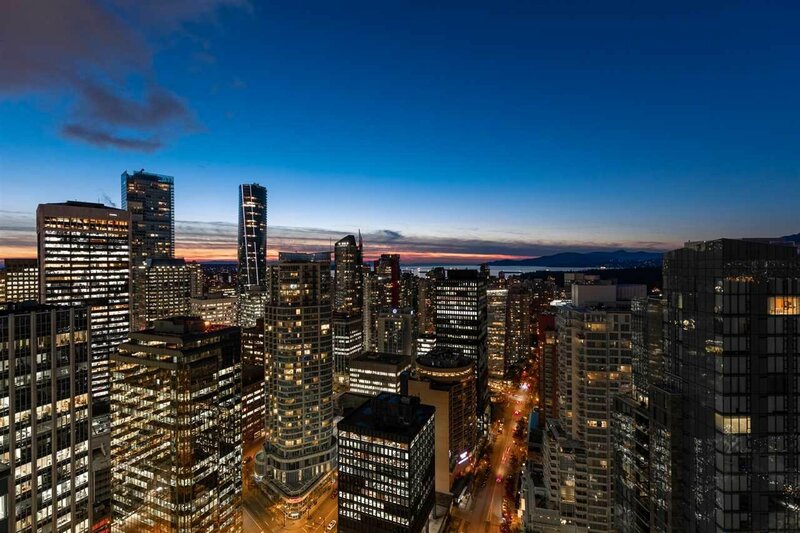 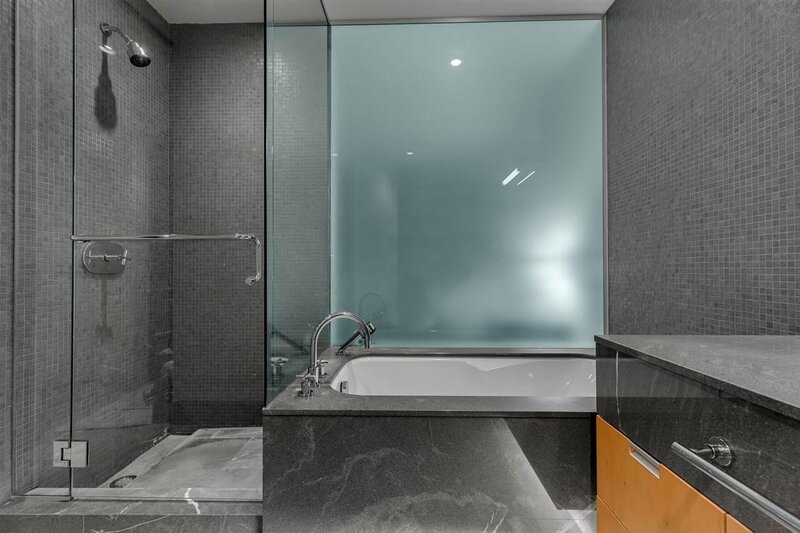 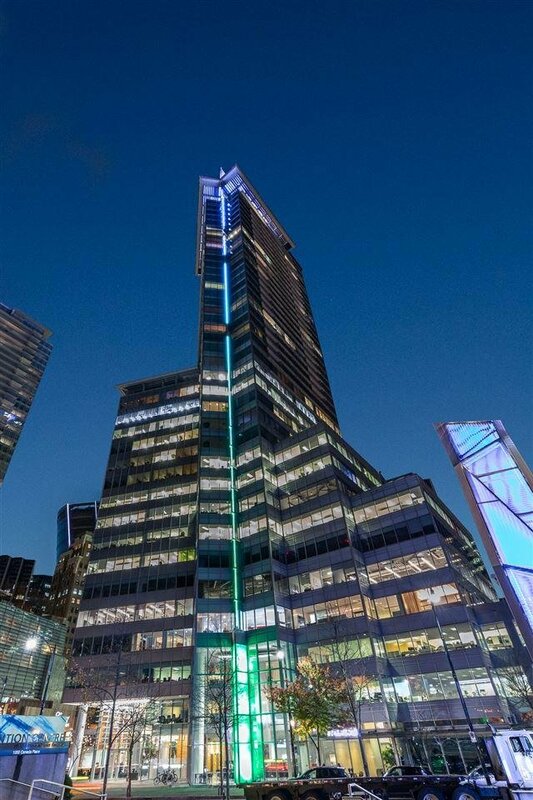 Pleasure to present this MAGNIFICENT Luxury WATERFRONT Residence in Spectacular SHAW TOWER with 1 bedroom| 2 bathrooms| 907 SF with stunning OCEAN & CITY views. 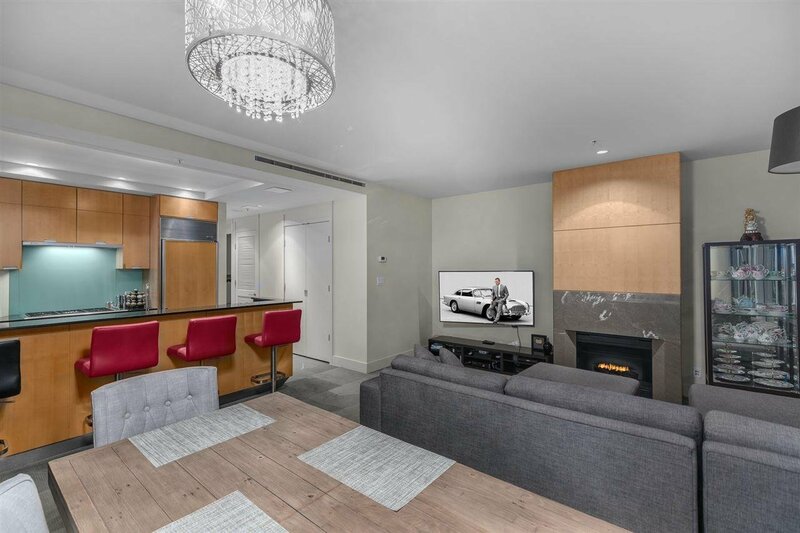 Featuring lovely spacious livingroom with 9' ceiling, air-conditioning, floor to ceiling glass windows, designer kitchen with top of the line appliances & finishings. 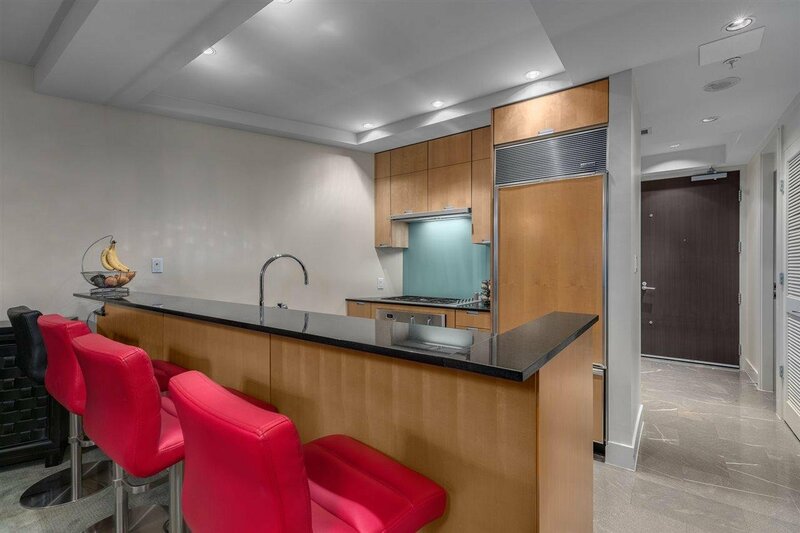 Access to fabulous amenities including expansive gym, theatre, 24 hour security & concierge. 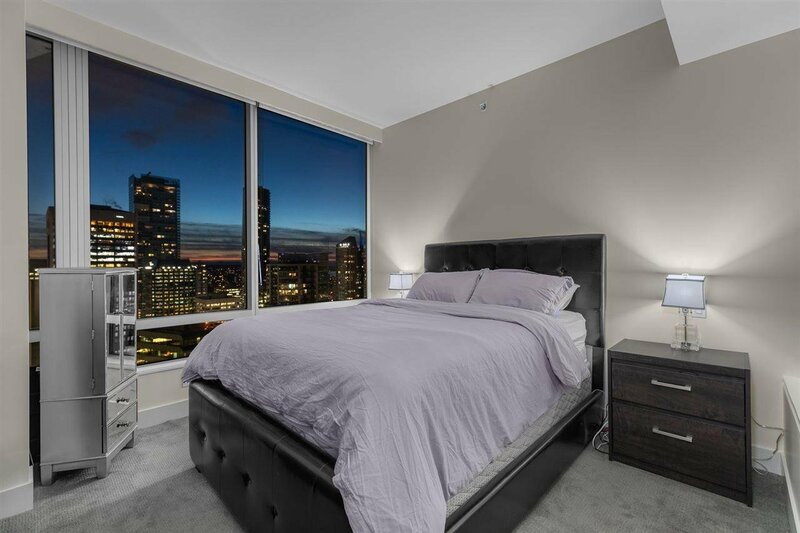 Within minutes to city's finest shopping, restaurants & entertainment centre. 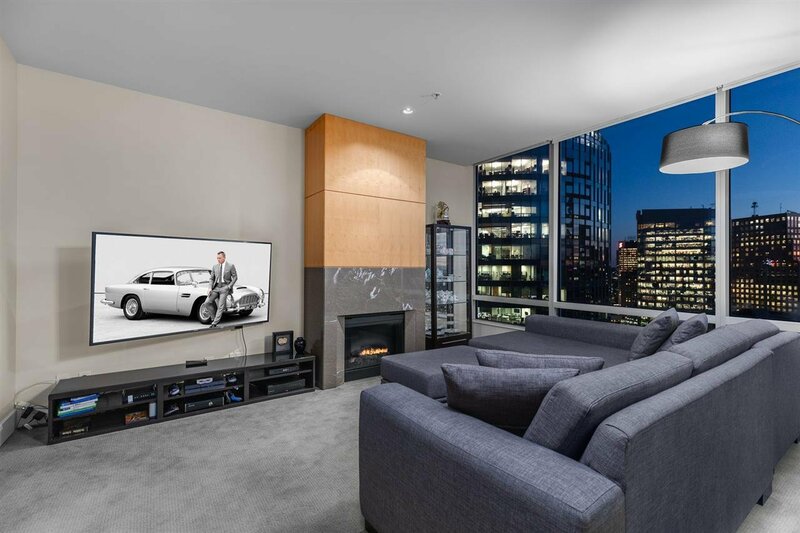 Available by private appointment.